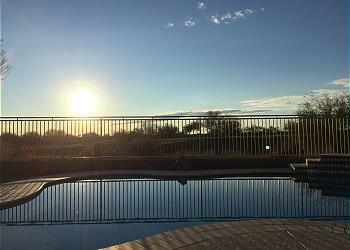 For most travellers to the Scottsdale/Phoenix area, their first thought is to book the closest hotel to the client and call it a day. 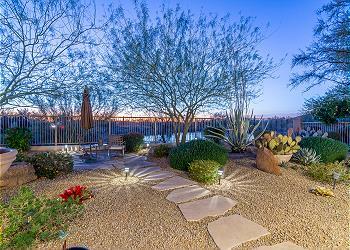 But more and more, discerning travelers are turning to private vacation homes in Arizona to provide their short term lodging. 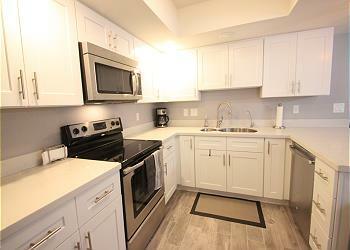 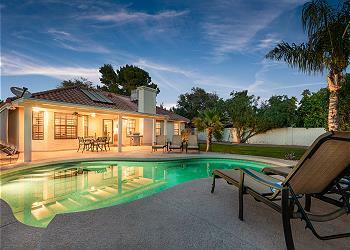 And when it comes to the best selection of vacation rentals in Arizona, Latitude 8 Vacation Homes provides the best selection of luxury vacation rentals in Arizona at prices that are hard to beat. 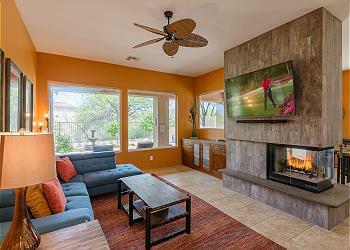 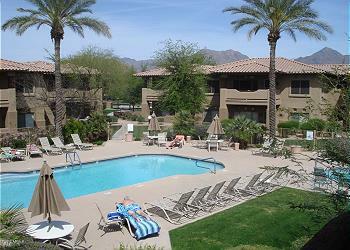 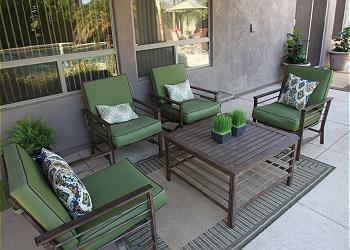 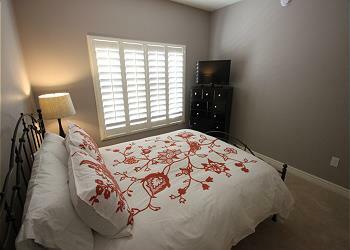 Whether you’re travelling north to Sedona, would like a cozy getaway in Cave Creek, or are looking to be close to the bright lights and big city of Scottsdale and Phoenix, Latitude 8 has a world class selection of Arizona vacation rentals, unbeatable service, and rates comparable to the big hotel chains. 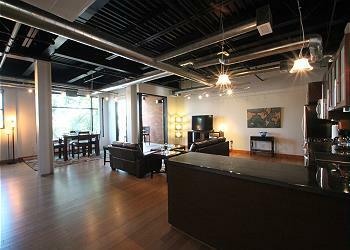 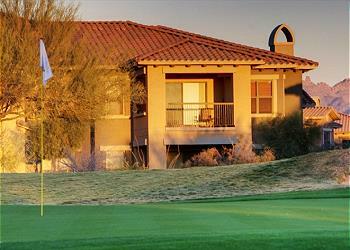 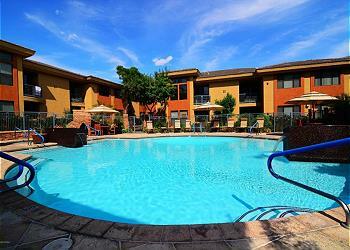 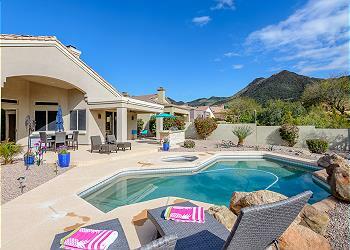 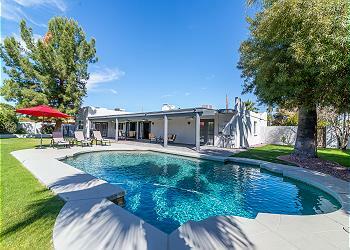 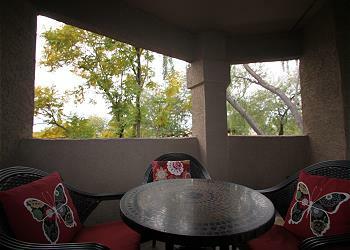 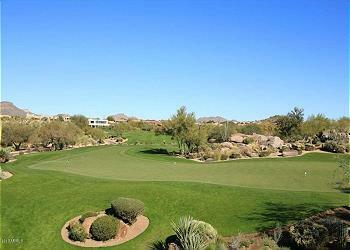 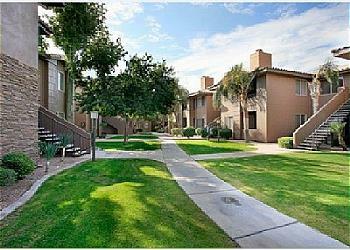 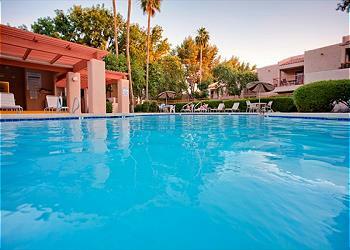 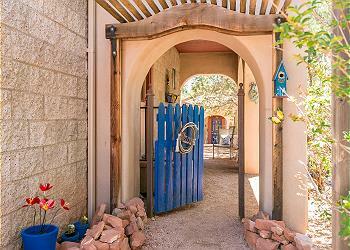 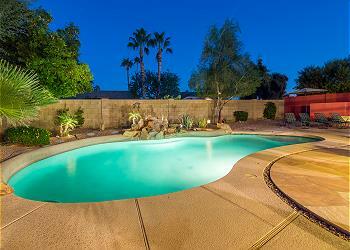 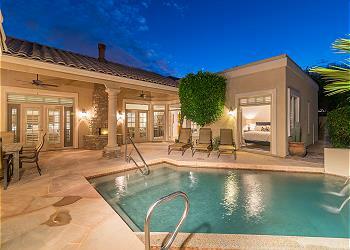 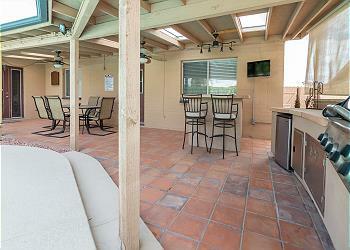 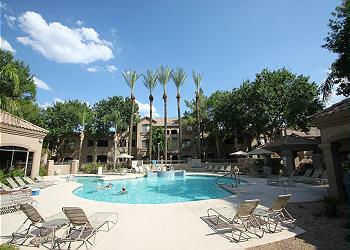 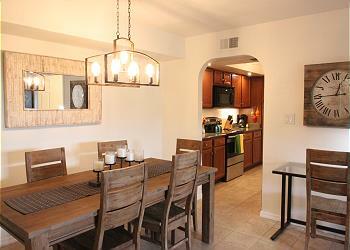 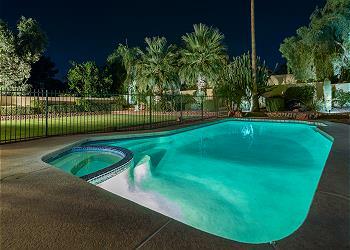 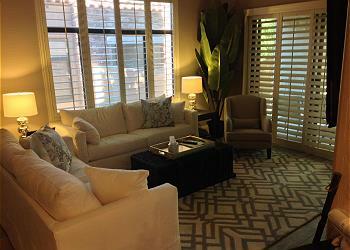 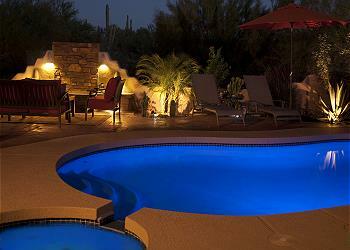 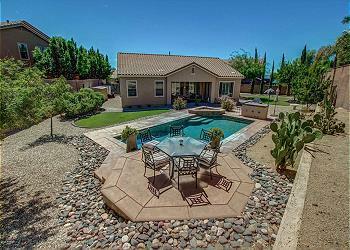 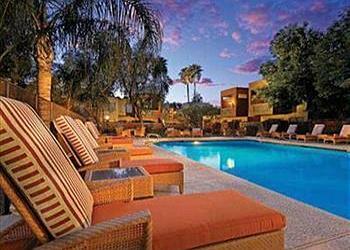 Browse our selection of Arizona vacation rentals below.